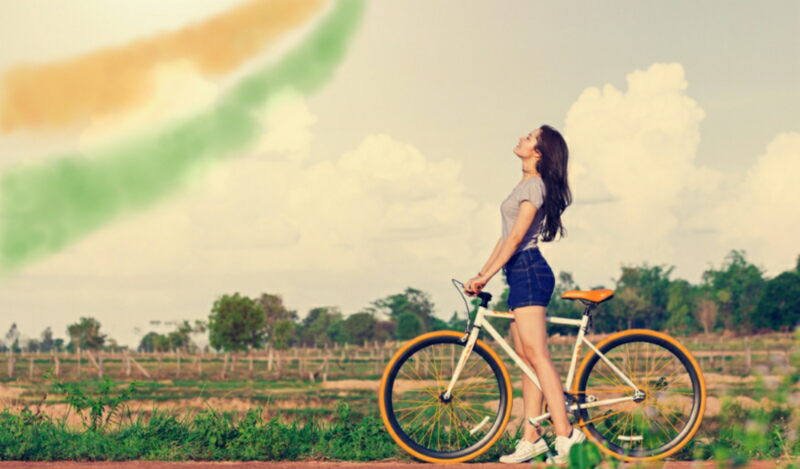 Our Independence Day is revered to be the most esteemed day of the year for India, and yet all it means to us is that – It’s A Holiday! In true sense, it should be marking 70 years of freedom. But just think about it, when was the last time you genuinely celebrated independence day. Can’t recall? The fact is that we cannot sense the bitter fight for freedom. Or maybe it’s just that we aren’t patriotic enough until a foreigner ill reputes us or our nation.